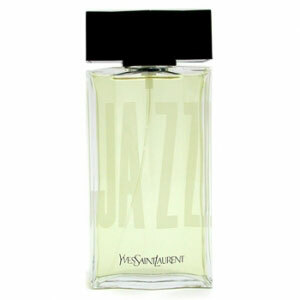 Jazz by Yves Saint Laurent is a Woody Aromatic fragrance for men. The nose behind this fragrance is Jean-Francois Latty. Top notes are nutmeg, artemisia, coriander, cinnamon, lavender, basil, anise, bergamot and cardamom; middle notes are carnation, iris, jasmine and geranium; base notes are leather, sandalwood, tonka bean, amber, musk, oakmoss, cedar and tobacco.